Novartis is a Swiss pharmaceuticals company created in 1996 from a merger between two other Swiss companies: Ciba-Geigy and Sandoz Laboratories. The history of the two companies stretches back to 1758, giving Novartis an effective history of over 250 years. 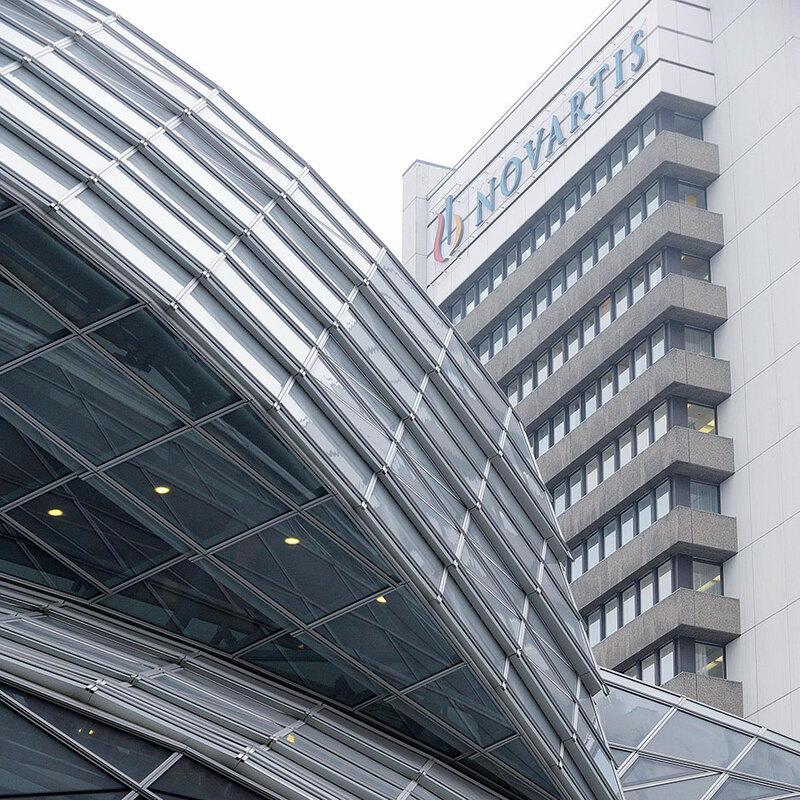 Novartis is a multinational company, and in 2011 was ranked (for the third time in a row) in second place for the number of sales across the global industry. Novartis manufactures a variety of pharmaceuticals and generic drugs, vaccines, contact lenses, and other medicines with the ultimate aim of preventing and curing diseases, easing suffering and enhancing quality of life.